Tony Vaccaro was drafted into the US Army in 1944 and traveled to Europe, carrying along his camera. His religiously made images, often in the thick of battles, in a hope to capture the ugliness and desperation war brings. 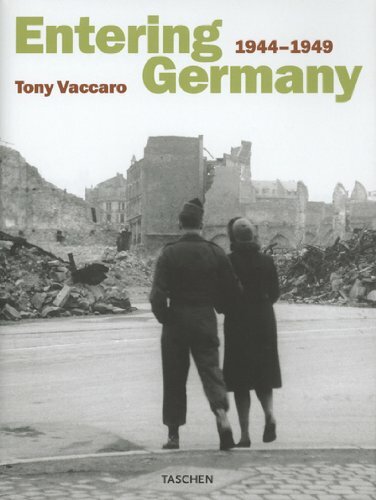 From Normandy past the river Elbe and into devastated Germany, Vaccaro stayed until 1949, recording the faces and lives of the German people. Many of these images have been published now for the first time.